Free Cycle of Destruction Video - Download Today! 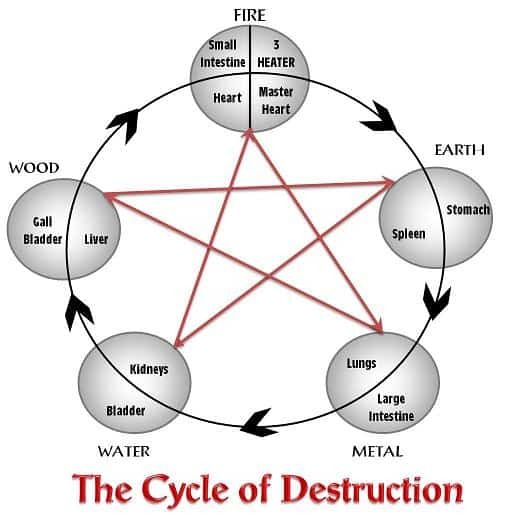 How well do you understand the Cycle of Destruction? Well here is your chance to learn all there is to know about it with this Free Cycle of Destruction Video! But first lets take a look at the basic breakdown for the novice student. Now back several months ago I offered for people to watch the NEW Cycle of Destruction video online for FREE. A lot of people took advantage of this. But there was a common complaint! The video was too long to really view in one sitting and it required multiple views to really assimilate all the information. And that is a pretty good point! Therefore with that in mind I am going to make this Free Cycle of Destruction Video available to download! No more trying to remember the links! Just use the form below, confirm your email and and a download link is on its way to your inbox!! Nothing in the world is ever really free! Someone, somewhere has to pay for it. 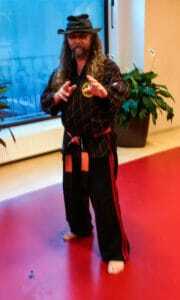 Now my mandate in the creation of the Kyusho Jitsu World Alliance is to spread the teachings of Kyusho Jitsu. That being said the very best way you can help me do this is by sharing content like this with other martial artists / friends you think would benefit! Use can use the share button below to do just this!